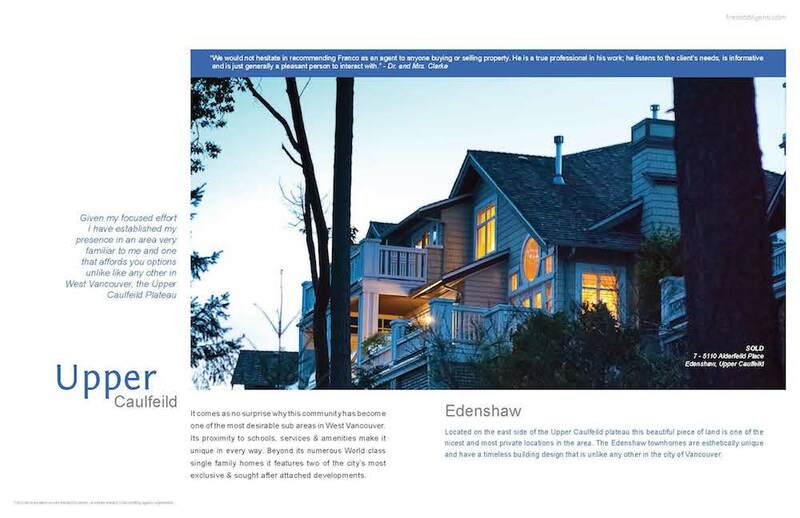 It comes as no surprise why this community has become one of the most desirable sub areas in West Vancouver. Its proximity to schools, services & amenities make it unique in every way. 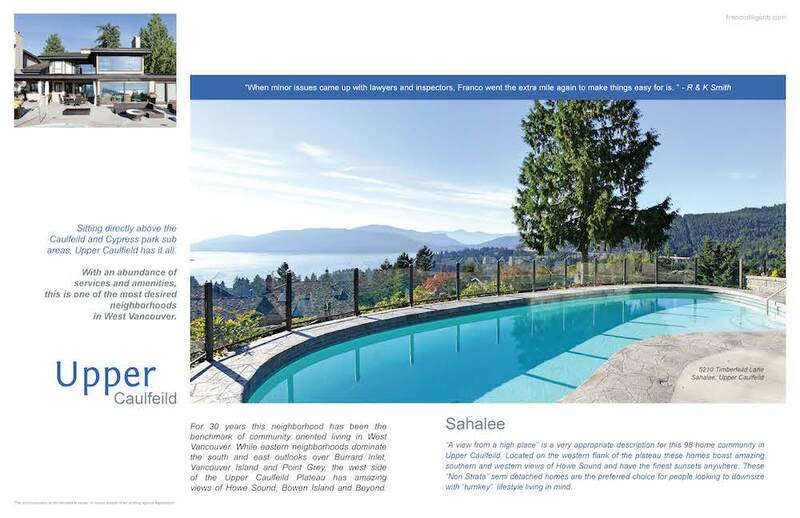 Beyond its numerous World class single family homes it features two of the city’s most exclusive & sought after attached developments in Sahalee and Edenshaw. 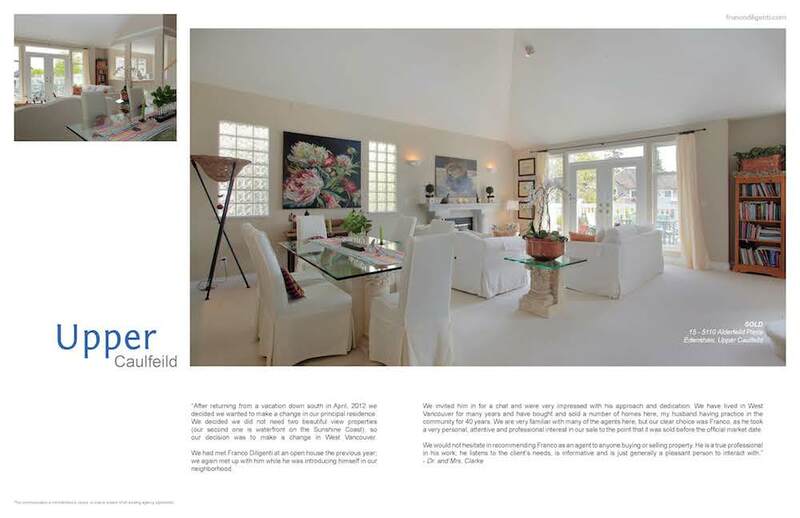 Click here to view all of the listings in the Upper Caulfeild area.